Electric cars : Fleet Cars? We’ve been driving our electric car for a while, and although our blog has focused on the more entertaining aspects of ownership, we have found it an excellent addition to our fleet. Europcar has announced that it will be the first UK rental provider to add the new Peugeot iON to its fleet. 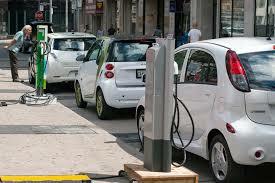 This follows increasing demand for access to electric vehicles to rent. Peugeot iONs will be available for customers at Europcar’s Heathrow car hire, Gatwick car hire and Luton Airport locations. Vehicles are also available from the company’s King’s Cross location and at Marble Arch. The Peugeot iON will allow Europcar customers to drive up to 60 miles (100 kilometres) with a fully recharged battery. Initially, the vehicles will be available for one day hire only, in order to ensure they are properly recharged, and can only be returned to the Europcar locations designated for electric vehicles – at Heathrow, Gatwick and Luton airports, Kings Cross and Marble Arch. Can businesses save money on these as company cars? 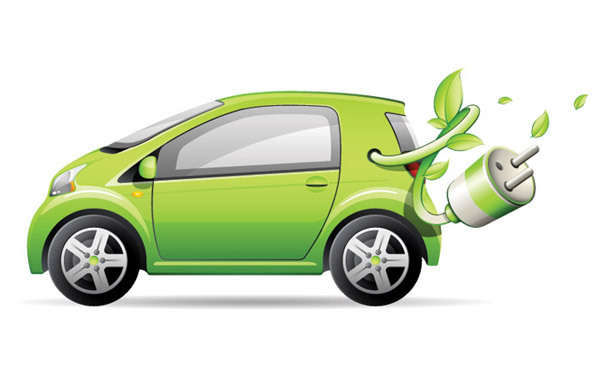 Will the electric car option prove popular for business fleets. At the moment, it’s all about the range, or the perception of range. It’s nearly there but not quite. With the addition of more charge points and as people get more familiar and comfortable with the concept then this will change. Whatever your fleet size or whatever type of company vehicles you manage, we can save you money with our low cost fleet management services. You can get a quick quote on your company car savings by calling our team on 03445 733111.